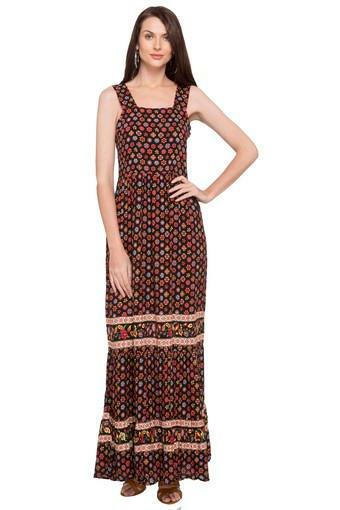 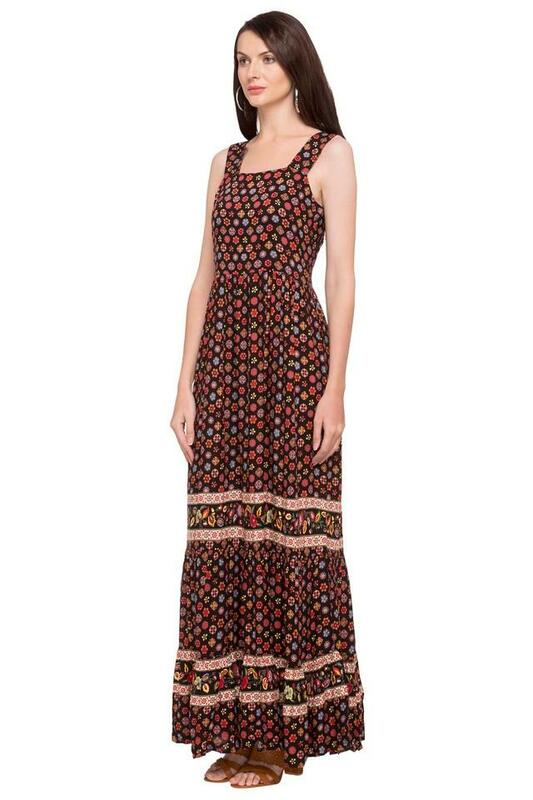 Going by the latest trend, this maxi dress brought to you by the popular brand 109F will be the perfect pick for you. 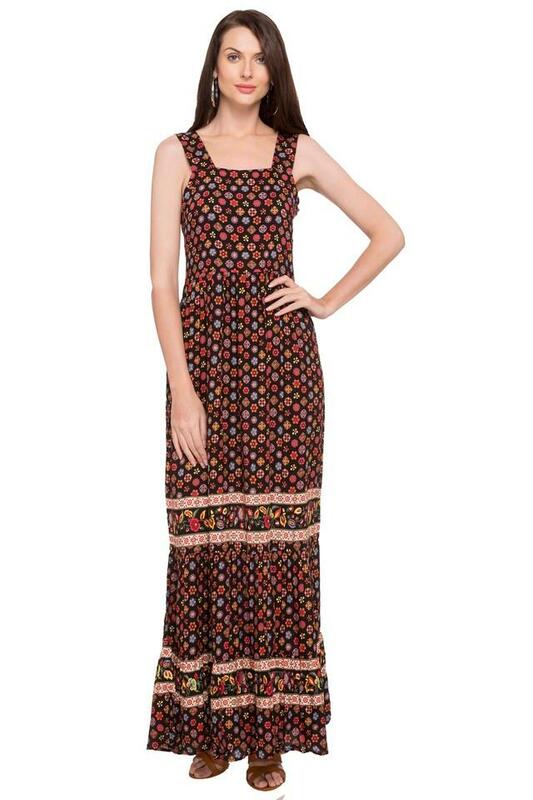 Featuring a printed pattern with a strappy neck, it looks very trendy. 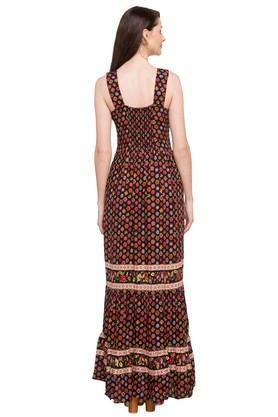 Besides, it has been tailored with a fine quality fabric to make certain that you stay comfortable all through the day. 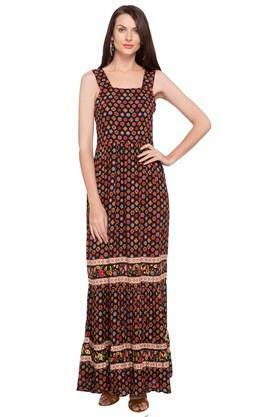 Attend a casual outing by wearing this elegant maxi dress and get complimented for your rich sense of style. A nice pair of heeled sandals will look great with this attire.